The Halal label is possibly the most prospective. Unlike other labels, it appeals to religious beliefs – and not environmental / ethical concerns – of consumers. With 1.5 billion Muslim consumers, it is getting increasing interest from brands. 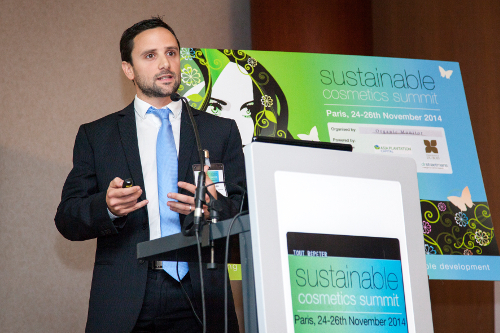 Organic Monitor will discuss the future direction of ethical labels in the upcoming Sustainable Cosmetics Summit Europe, which will take place at the Paris Marriott Champs-Elysées on 21-23rd October. 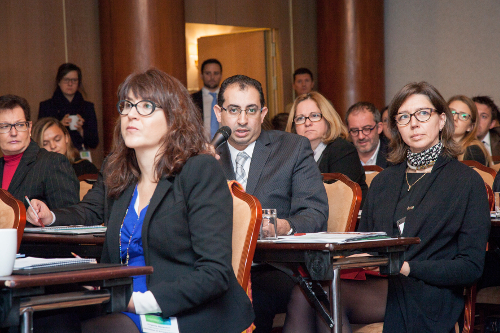 On this occasion, representatives from leading certification agencies and labelling schemes – including Ecocert, NaTrue, ICEA, Soil Association, COSMOS, CosmeBio, ISO, Halal Certification, Nordic Swan, EU Eco-Flower, Cruelty-Free and Vegan Society – will give an update on the growing myriad of ethical labelling schemes for cosmetics and personal care products.